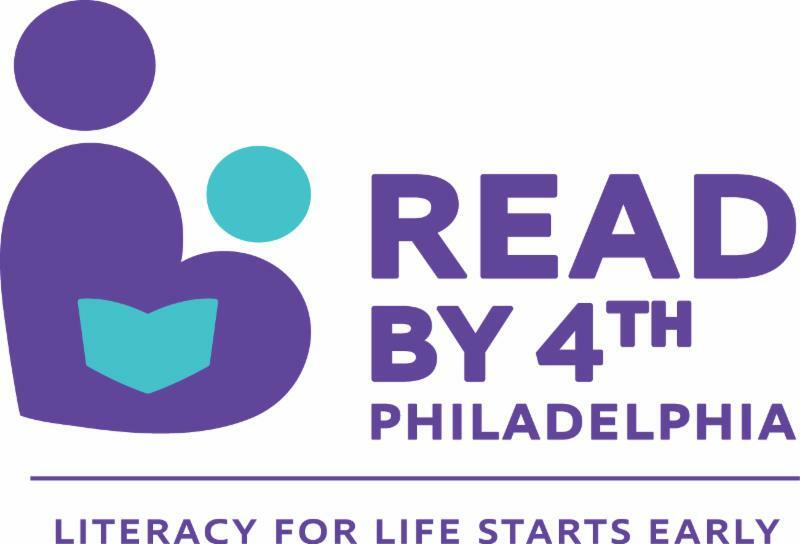 Please share information about the Read by 4th events in the area scheduled for this month. Save the date for the Summer Partner Network Meeting. Rather than the typical meeting format, this meeting will be a partner resource fair. Stay tuned for further details.